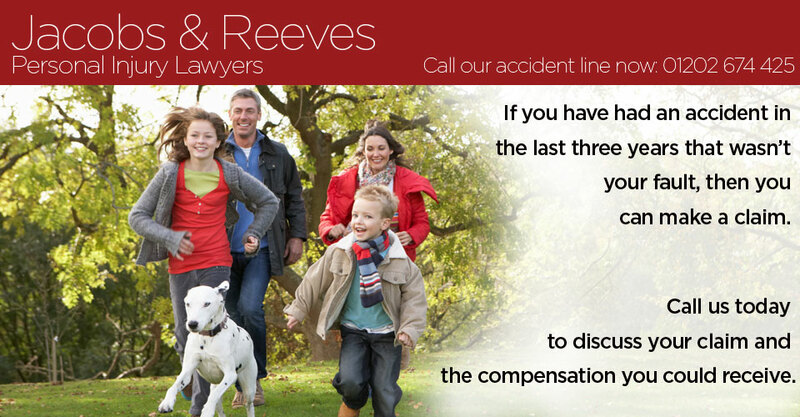 Jacobs & Reeves Solicitors have a specialist team of lawyers who will work with you to ensure you receive the maximum possible compensation from your claim. We offer a genuine no fee service with no payment requested on commencement of your claim and nothing taken from your compensation at the end of your claim. Why not contact us for straightforward advice from your local specialist legal firm? You will not find when you telephone us that you have to go through a series of choices only to find that you speak to a team member who knows nothing about you other than what they read on their computer screen. We give a personal service. In dealing with our firm you would benefit from the availability of the entire resources of the firm including a qualified and experienced staff providing a comprehensive legal service. We will deal properly and efficiently with your claim on your behalf whether you live locally and can conveniently visit our offices or not.